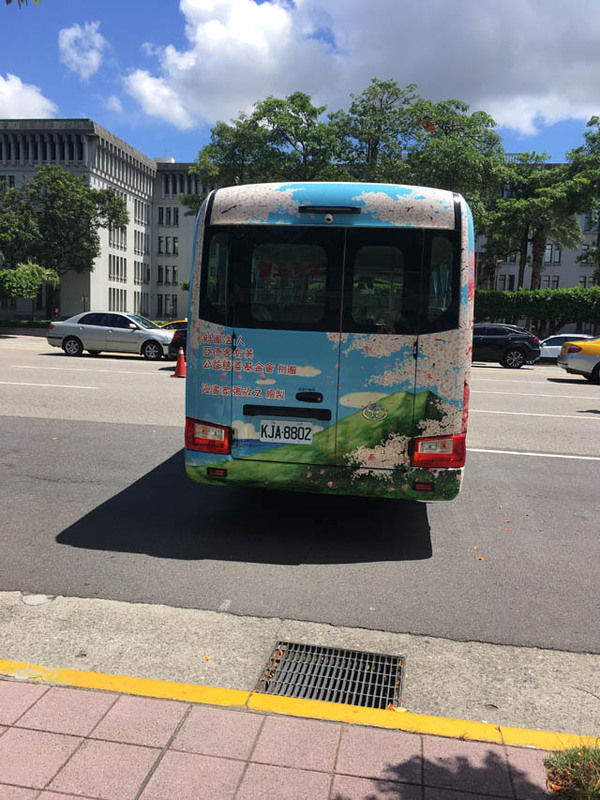 On July 19, 2018, The "Love Tour Bus" Program launched by AirTAC International Group and Health Promotion Care Service Association of Taidong County, Taiwan Province.Ms. Kelly Deng,member of AirTAC Charity Foundation, attended the departure ceremony as a representative of the company. Most of the land in Taidong County is mountainous and hilly, the economic development is relatively backward, the outflow of young and middle-aged people is serious, and most of the old and weak women and children stay in the tribe; while most of the schools and hospitals are concentrated in the city center, and there is only one south-return railway and a south-return highway on the traffic to the outside world. 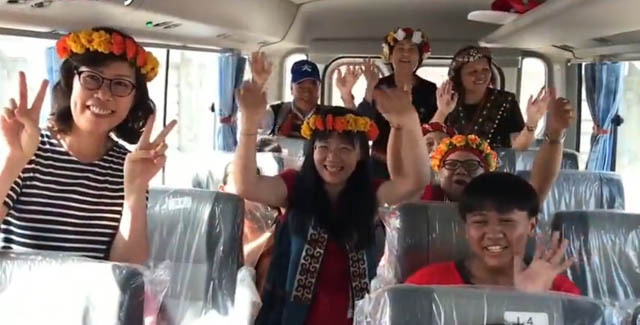 To this end, AirTAC donated a 21-seat love tour bus to start the convenient service of free connection. 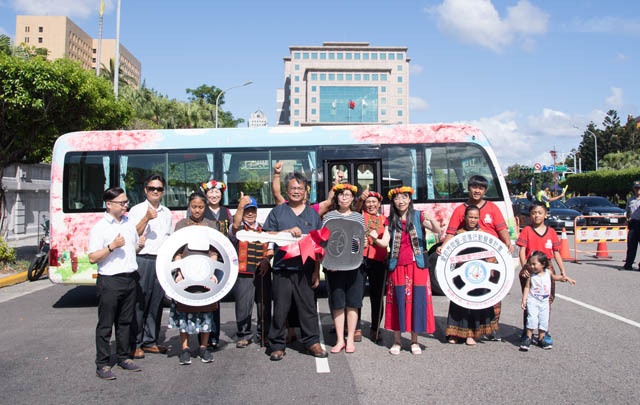 This bus travels six times a day from every corner of the tribe in Daren Township, with a driving distance of about 300 kilometers. It helps more vulnerable people get out of the mountain smoothly. AirTAC's concern for Taidong's rural disadvantage began in 2014. 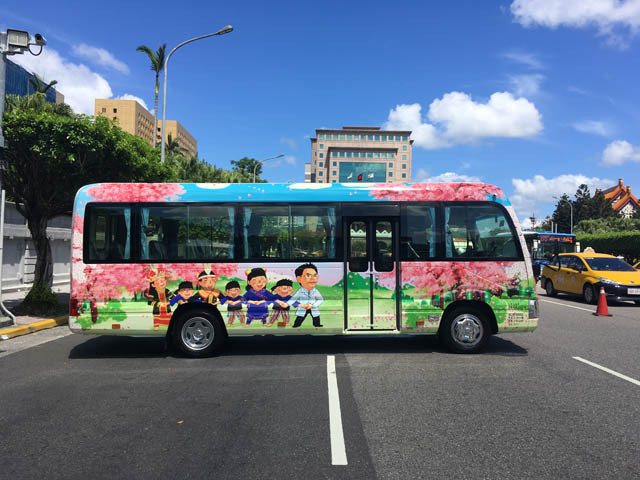 From regular subsidies for correctional institutions and kindergartens to day-care centers for the elderly and donation of buses . we hope that we can make every effort to fulfill our corporate social responsibility.